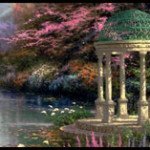 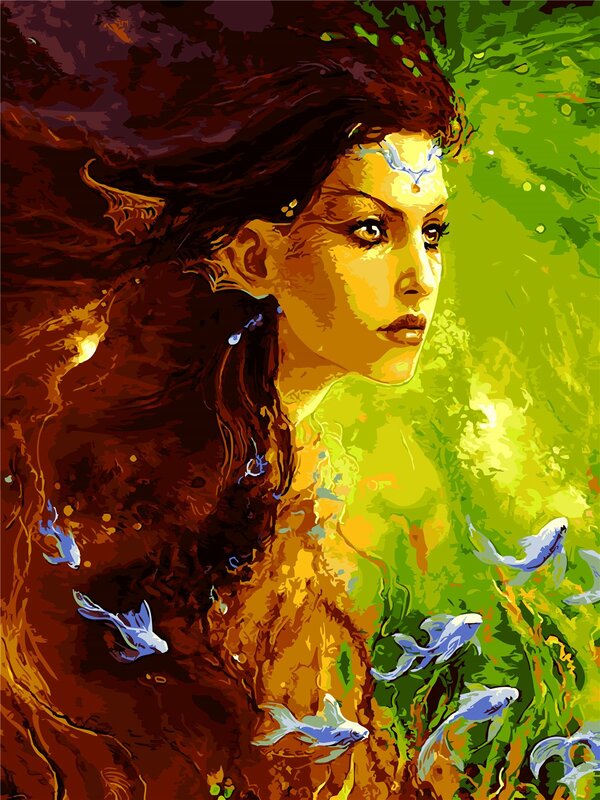 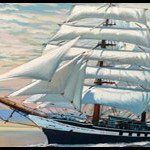 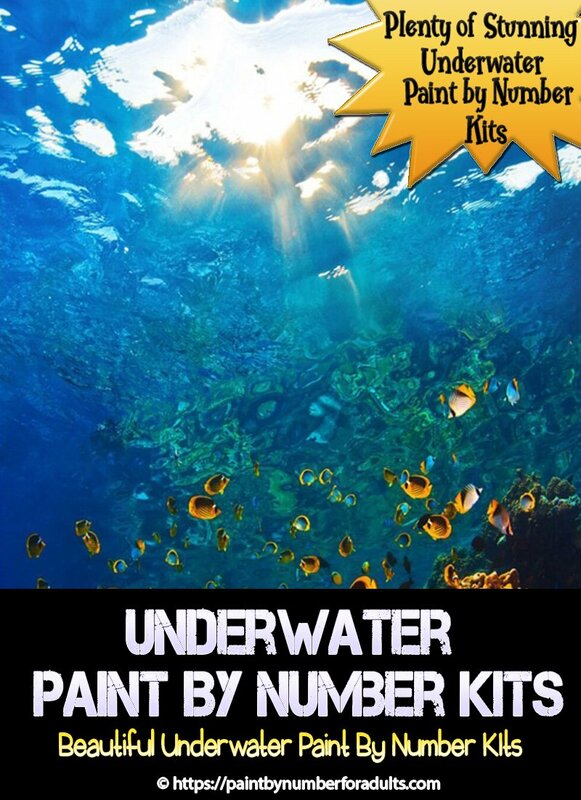 Are you looking for Underwater Paint By Number Kits? 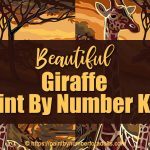 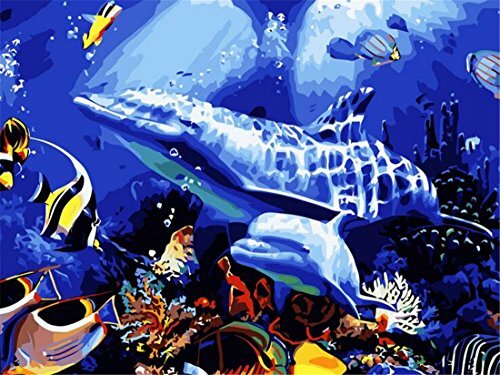 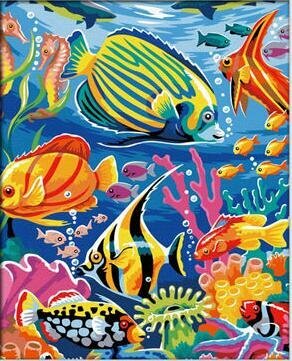 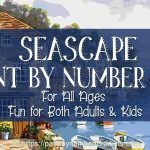 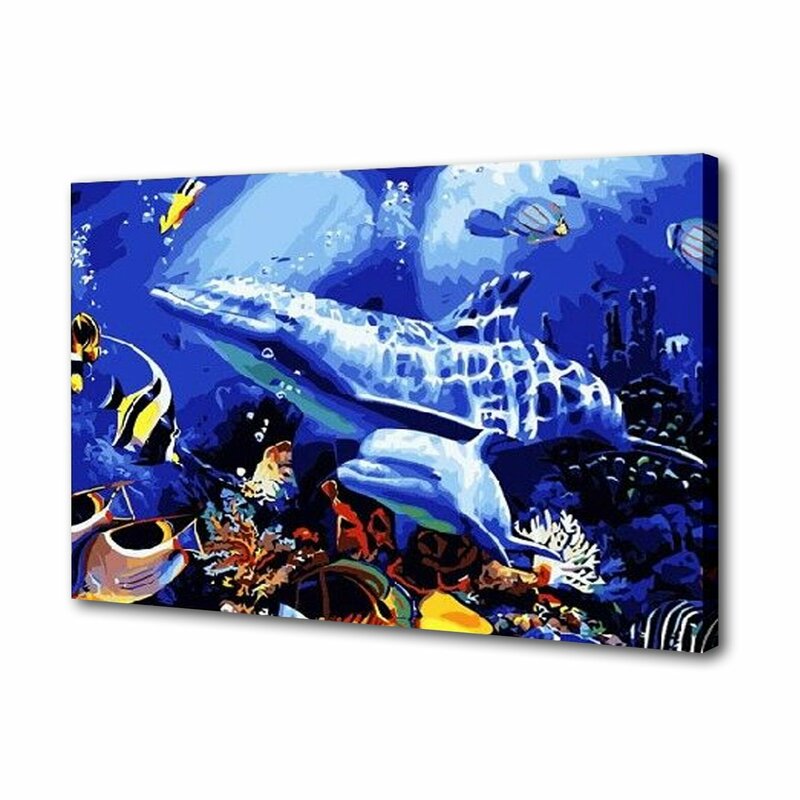 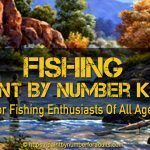 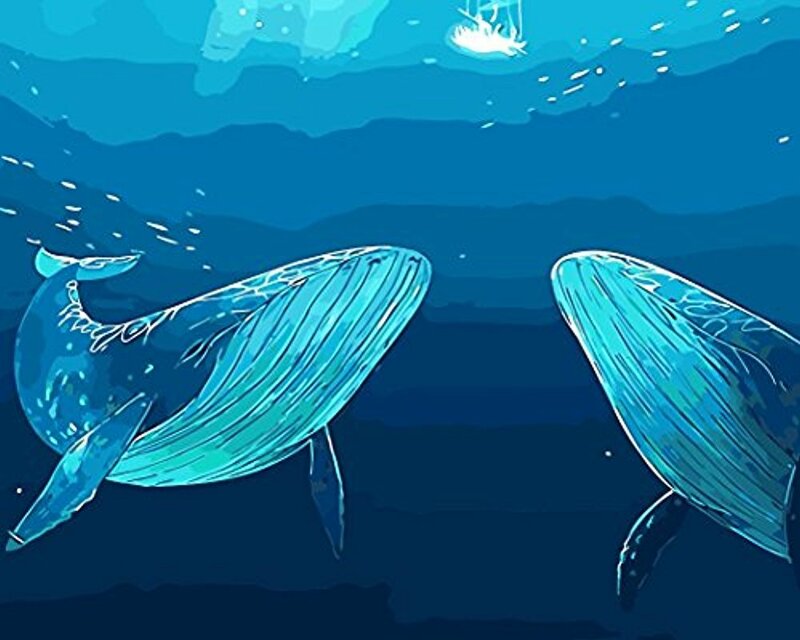 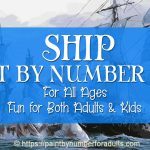 On this page You’ll find plenty of paint by number kits of the Underwater world with sea life, fish, dolphins and much more. 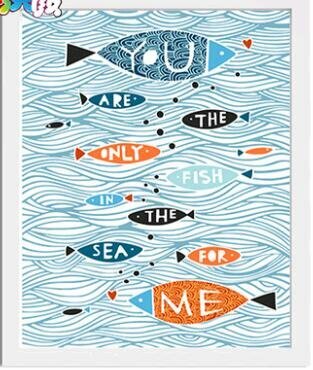 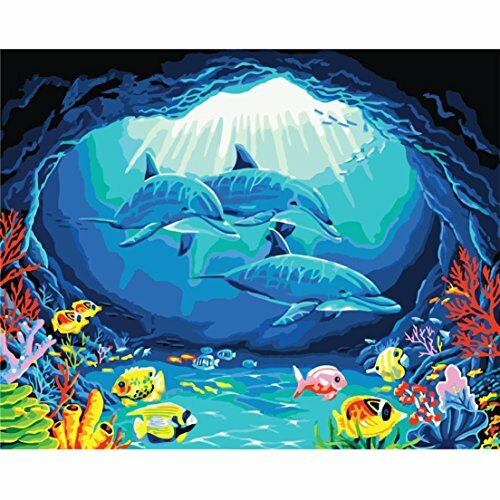 Sunlit Pals is a 9 inch by 12 inch easy underwater paint by number kit by Dimensions Needlecraft Paintworks. 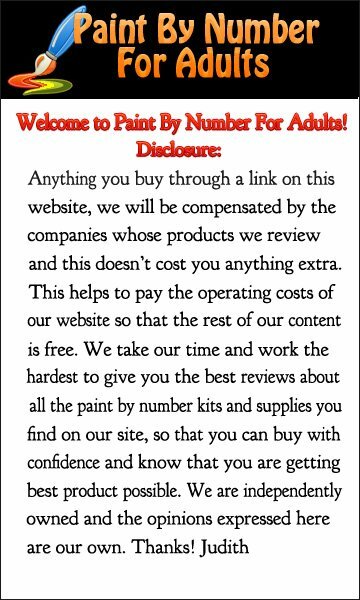 It comes with all the paints necessary to complete the painting and a set of easy to follow directions. 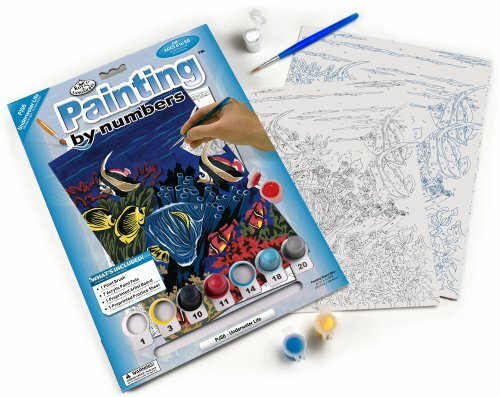 This Ravensburger Colorful Underwater World Paint by Number kit comes with 3 separate paint by number paintings and everything needed to complete the kit. 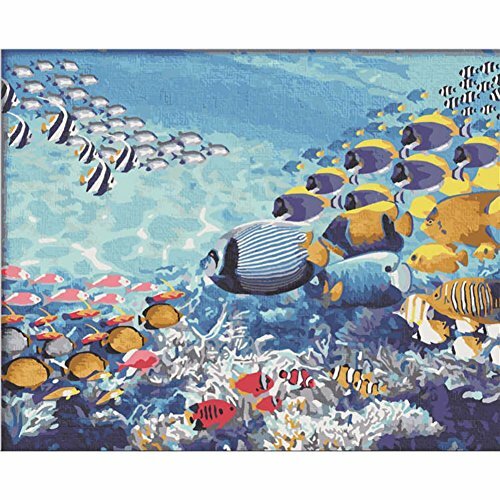 The Underwater World 16 inch by 20 inch paint by number kit comes complete with pre-printed canvas, brushes, acrylic paints and a set of instructions. 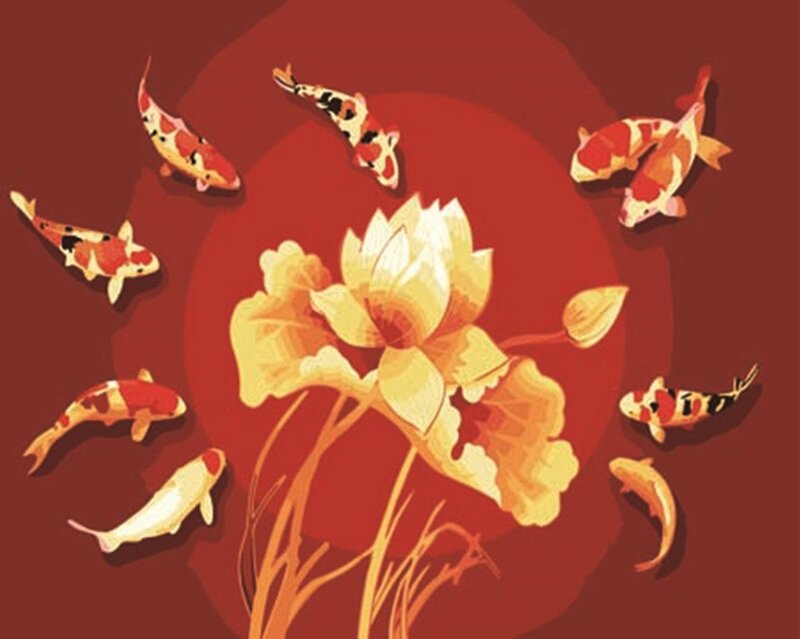 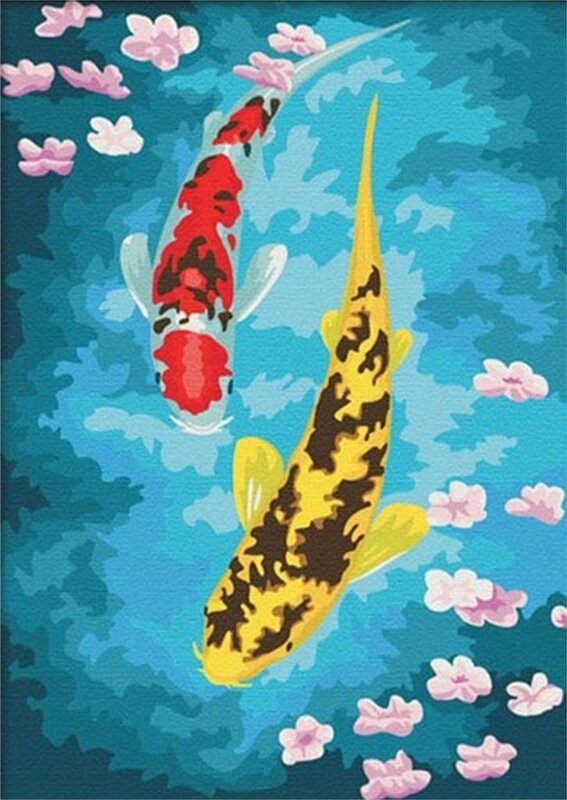 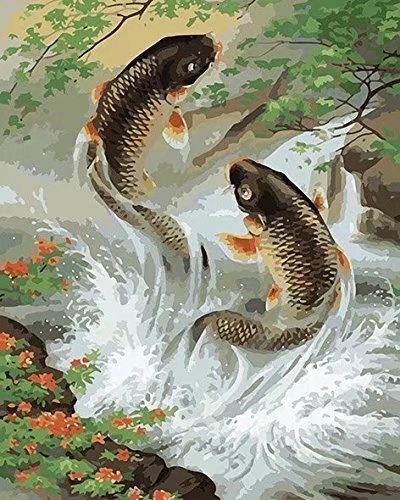 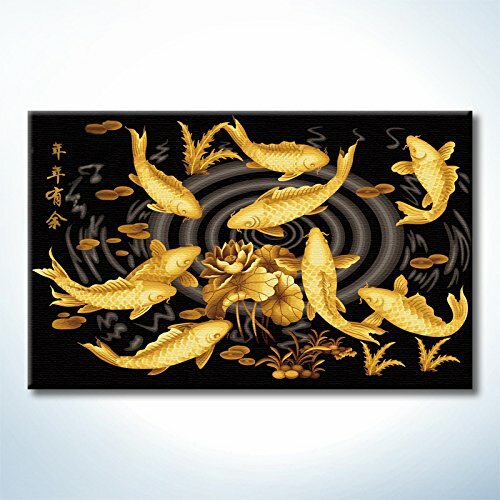 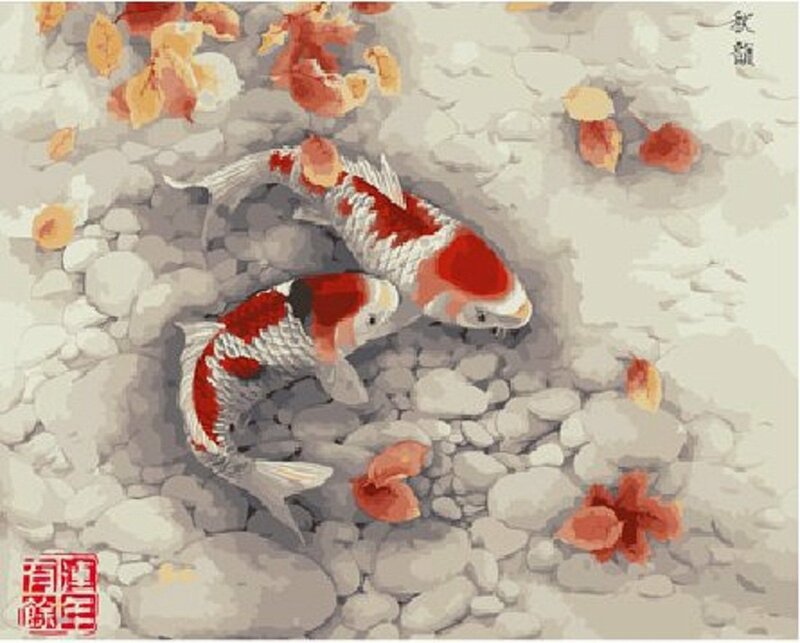 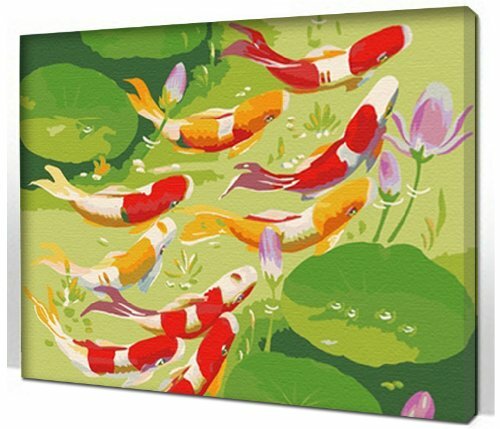 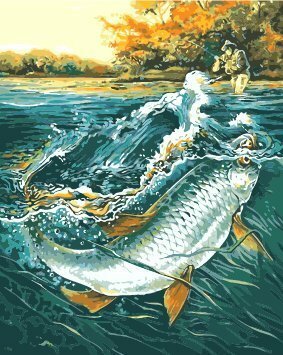 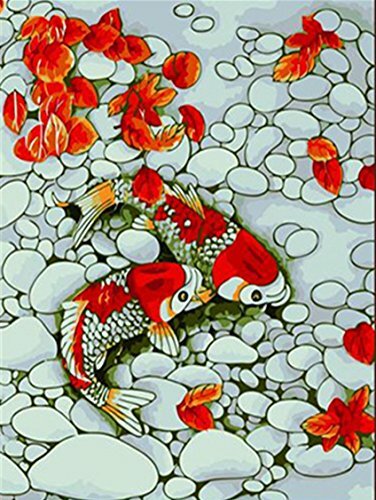 Koi is a 20 inch by 16 inch paint by number kit pre-printed canvas, acrylic paints and 3 brushes and a set of full instructions. 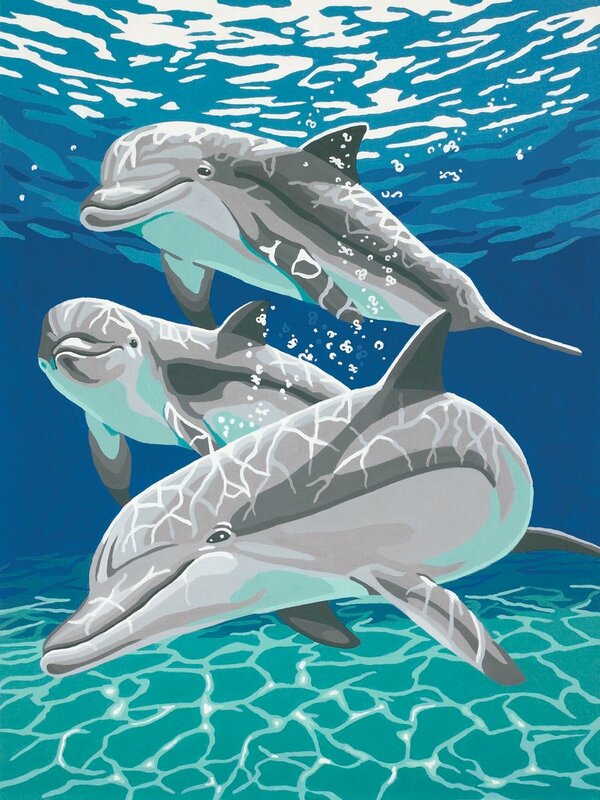 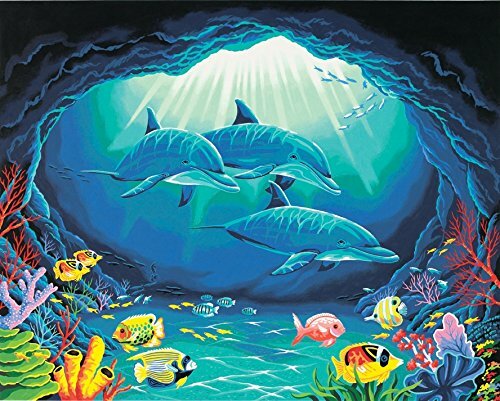 Dolphin and Fish School 16 inch by 20 inch paint by number kit comes complete with pre-printed canvas, brushes, acrylic paints and a set of instructions. 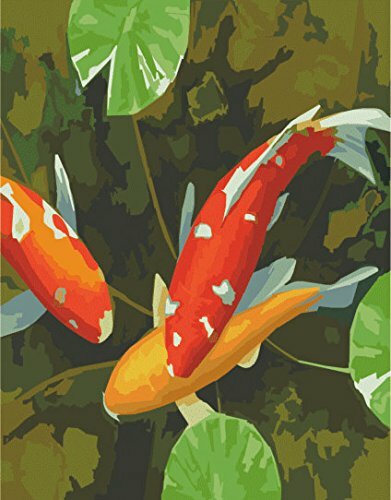 Sea World Koi is a 20 inch by 16 inch paint by number kit pre-printed canvas, acrylic paints and 3 brushes and a set of full instructions. 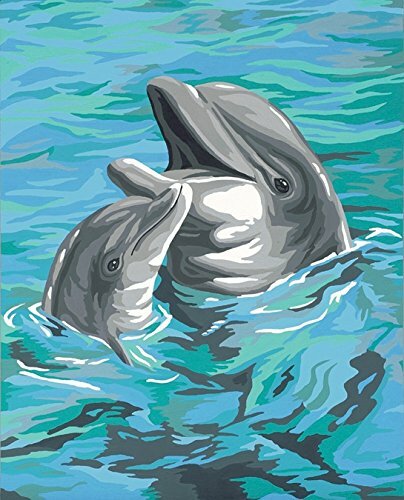 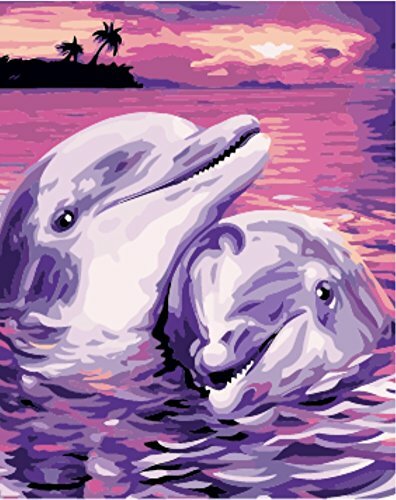 Dolphin is a 20 inch by 16 inch paint by number kit pre-printed canvas, acrylic paints and 3 brushes and a set of full instructions. 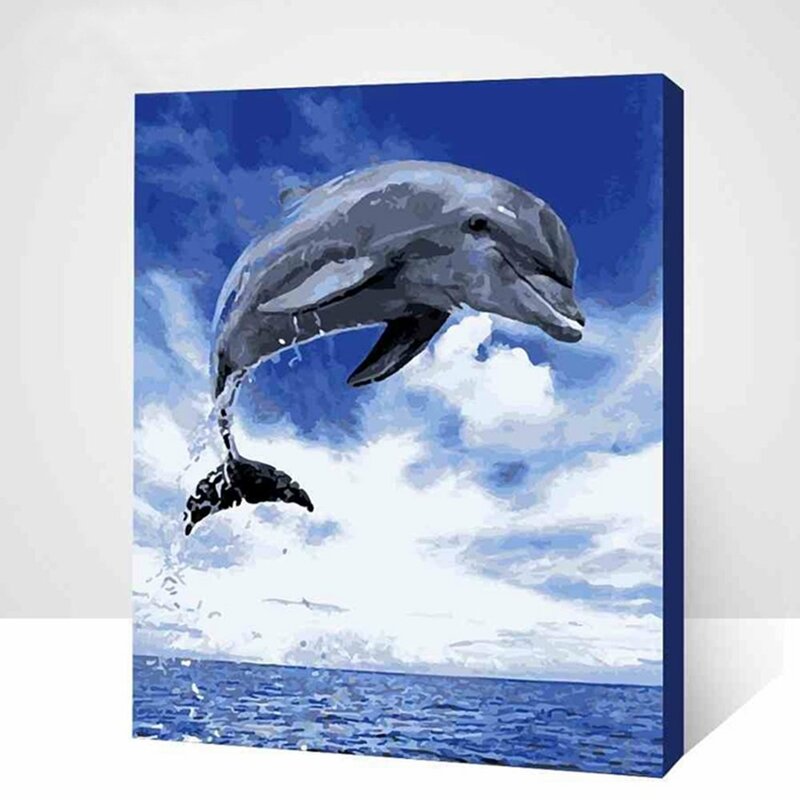 The Flying Dolphin is a 20 inch by 16 inch paint by number kit pre-printed canvas, acrylic paints and 3 brushes and a set of full instructions. 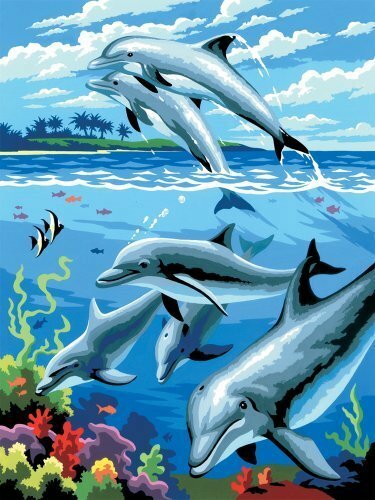 The Leaping Dolphin is a 20 inch by 16 inch paint by number kit pre-printed canvas, acrylic paints and 3 brushes and a set of full instructions. 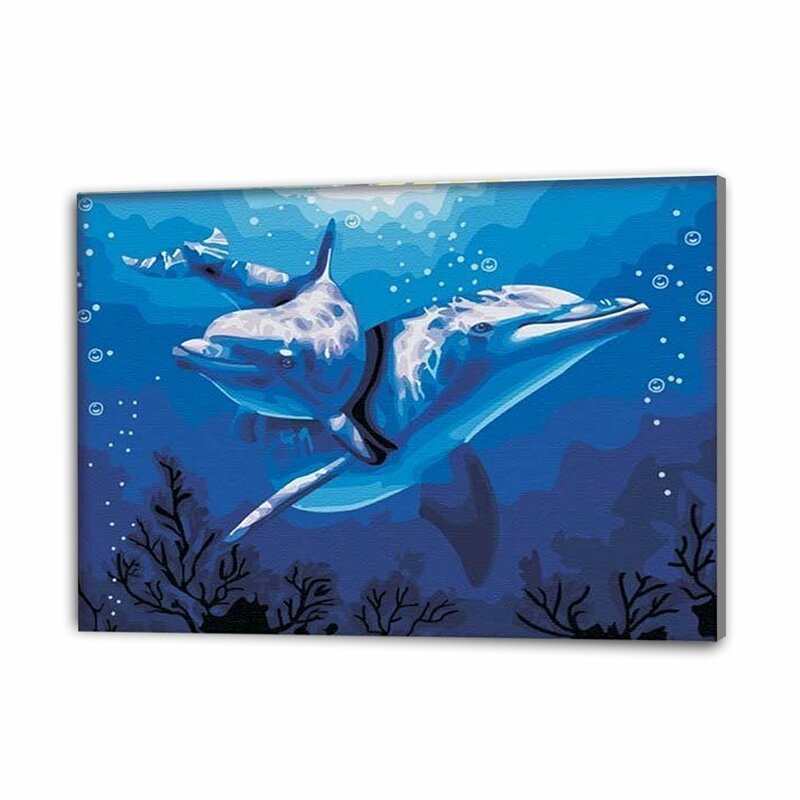 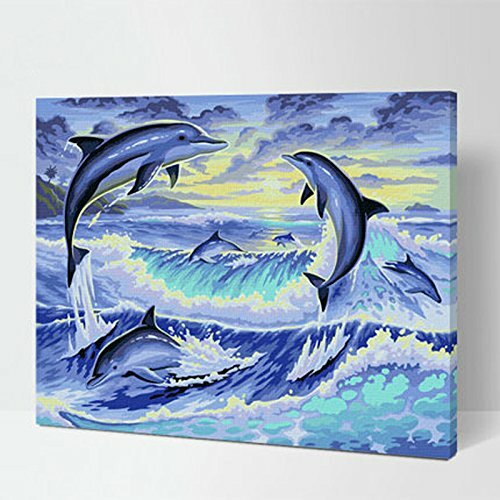 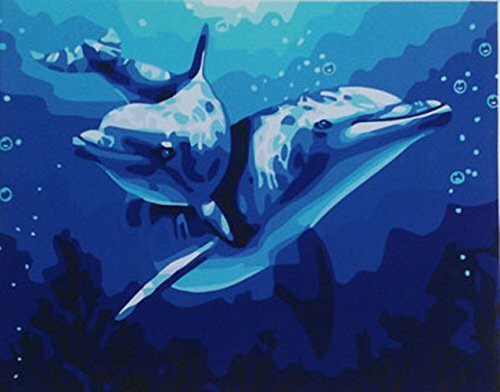 The Jumping Dolphin is a 20 inch by 16 inch paint by number kit pre-printed canvas, acrylic paints and 3 brushes and a set of full instructions. 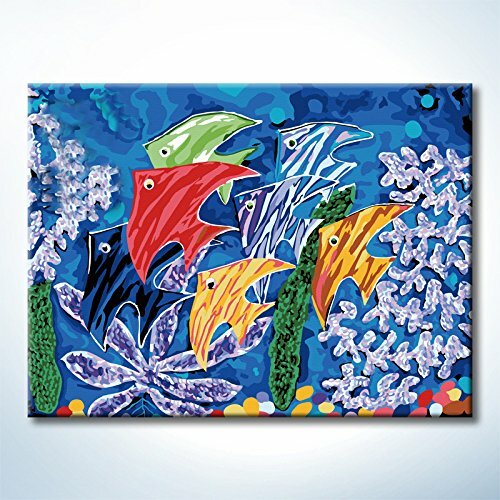 Wealth Fish 16 inch by 20 inch paint by number kit comes complete with pre-printed canvas, brushes, acrylic paints and a set of instructions.Note: Frame not included. 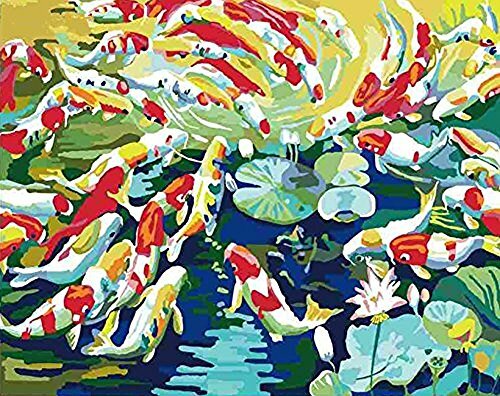 Fish Move Lotus 16 inch by 20 inch paint by number kit comes complete with pre-printed canvas, brushes, acrylic paints and a set of instructions.Note: Frame not included. 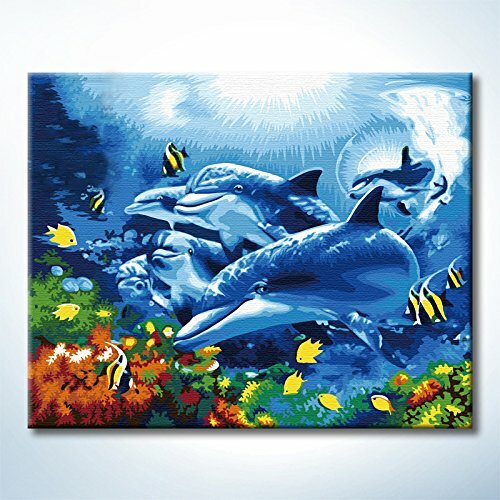 Mermaid and Little Fish 16 inch by 20 inch paint by number kit comes complete with pre-printed canvas, brushes, acrylic paints and a set of instructions.Note: Frame not included. 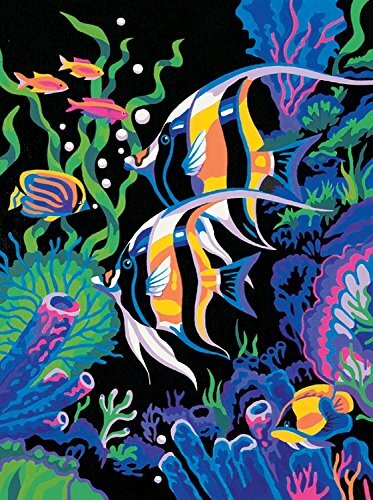 Deep Sea Paradise is an easy underwater paint by number kit by Dimensions Needlecraft Paintworks that measures 20 inches by 16 inches.It comes with all the paints necessary to complete the painting and a set of easy to follow directions. 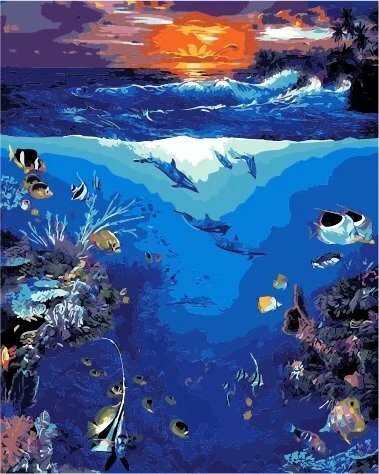 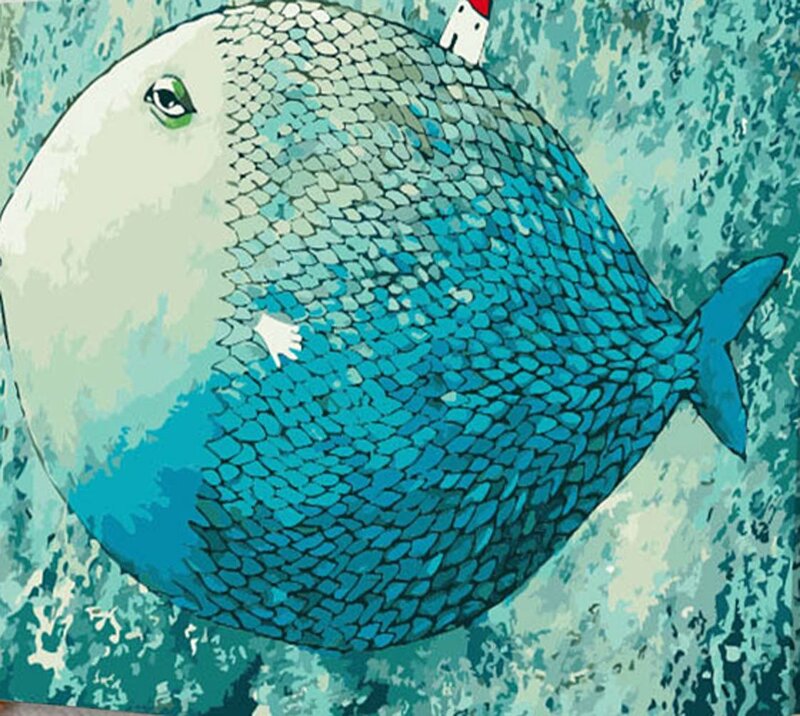 We hope that you enjoyed this page on Underwater Paint By Number Kits!